There are a number of insurance options out there for drone pilots. 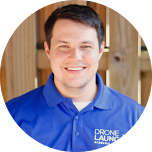 Make sure that your hired drone operator has liability insurance in the event that something goes wrong and they damage that beautiful house you are trying to sell. Standard liability policies cover up to $1,000,000. I just hired a professional to use a drone to shoot videos for three of my listings. I feel that it is well worth it only for specific homes. Such as homes that back up to protected space, farms, land, homes with acreage, etc. It give a perspective buyer a real time look at the property from above and on the side. These homes are in communities and he did the community as well! I agree. Homes that are on large acreage and have unique features are great for aerial footage. But even for smaller homes, using a drone to capture community footage and give a perspective on how close the home is to other sought after attractions (colleges, parks, downtown, etc) is really helpful for the buyer to see. If you start with the drone shooting the property, then climb in altitude and to where you can see where downtown is, it really brings the community to life for people. I have been using drones to compliment my videos for a while now. Over the past 5 years I have built an inventory of cameras and equipment, that include 2 drones (looking to add another), to a cost of nearly $20,000. I am talking about cameras, lenses, speed lights, radio remote speed light transmitter/receiver, video lights, high quality tripods, Steadicam, jib, slider, and other support equipment. That hard work over the past several years for quality photography and video has brought a lot of attention. Not just in the real estate market. Professional videographers have contacted me, solicited me to work with them, and have given me pointers to even better. It has also brought me homes to market I may never have gotten. Just like specialty techniques in photography there are techniques and skills that apply to quality video. Not everybody can pick up a camera and shoot great photos. I know I didn’t 5 years ago. Today other Agents hire me to shoot photos for their listings. Not everyone can operate a drone to get great video either. What I would caution is if you do not already use video, merely having aerial video will not be a cure all. If you are going to do it on your own, get more than just a drone; get the whole package. If you’re going to hire someone, do your homework, look at their work. I’ve seen a lot in the past two years who claim to be drone videographers. They can take off, fly and turn on the video recorder, I’ll give them that. 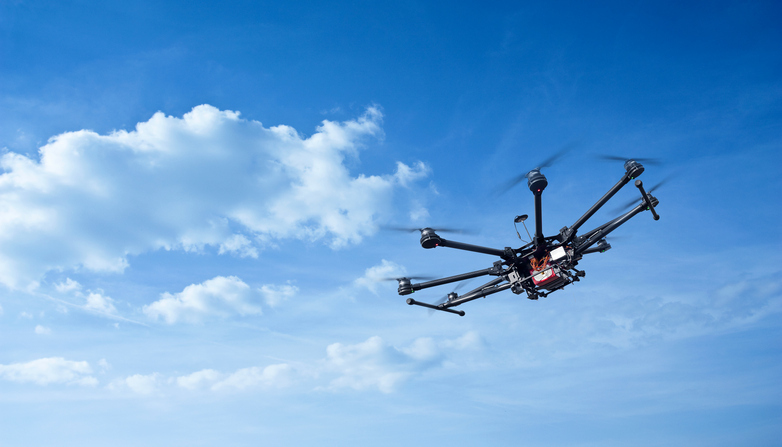 If they show up with a drone and a GoPro, buyer beware! If they have quality equipment with a quality camera(s), your money is better spent. For mine I have a main drone, and a backup. Next one is not for the drone, it’s for the quality of the camera. I have density and polarized filters just like the ones I use on my DSLR’s. It’s not the aerial video and photographs alone, it’s the quality that makes a difference. Do the homes I market with video, especially those that include aerial, sell faster and for a higher dollar. OH YES THEY DO. Thanks for the comments. You’re right – aerial video is just one piece of the puzzle in a great marketing strategy. And I totally agree… creating a compelling listing video and photos isn’t quite as easy as throwing the drone in the air and hitting record. There is a lot more that goes into it – lots of editing, color correction, thoughtful planning of what shots to take, and more. Like you said: be sure to do your homework and hire someone whose work you like (or if you’re going to do it yourself, get plenty of practice!). what drone has the best photography equipment available and with it? If you’re looking for the best and latest drones online, you can visit topproducts.com and you might find what you’re looking for; read and leave a review to your advantage. Get that eye in the sky experience you can ever have. Thanks for the enlightening post by the way!